Bring your builder! 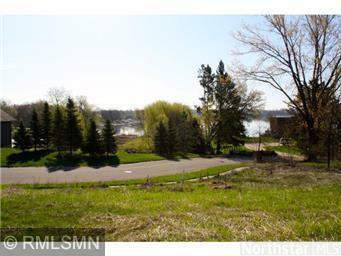 Lots are located across from Golf course next to public boat landing and across form High School. Dont miss out 3 lots left to choose. 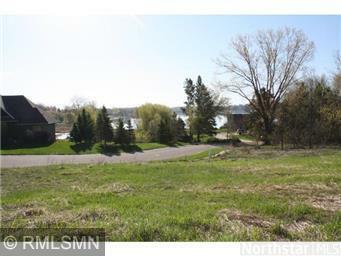 Or buy all 3 lots for $90,000.